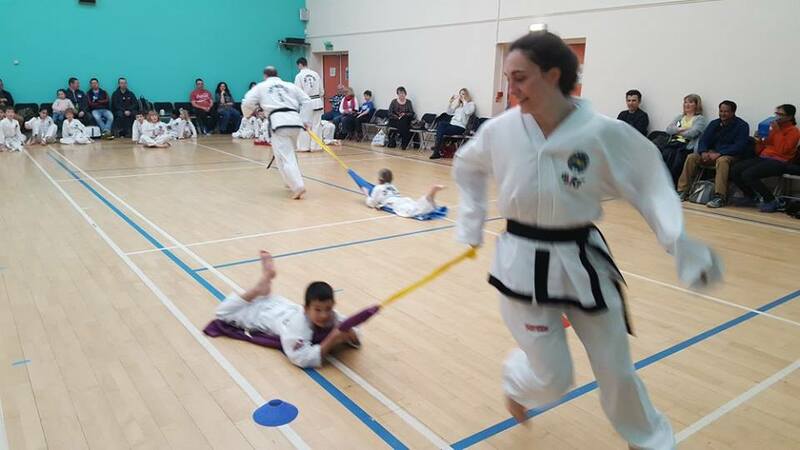 Our Junior TKD Classes follow a 'tag' syllabus designed to introduce all aspects of ITF Taekwon-Do to children. 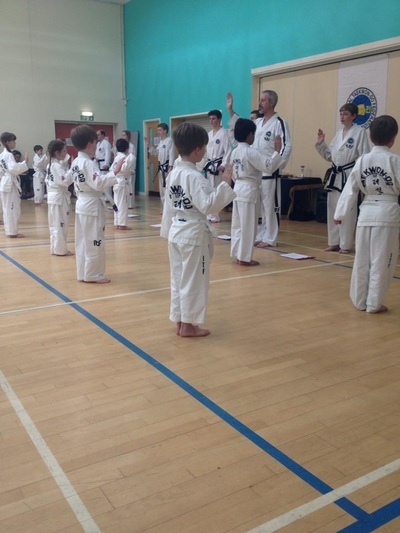 This class is focused on developing each child’s potential and preparing them to become good citizens . 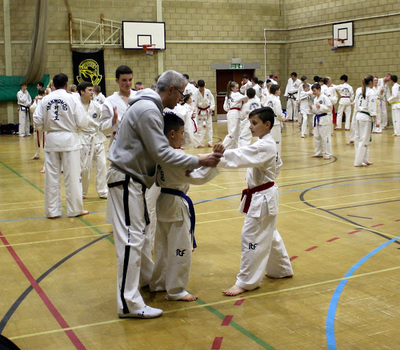 As such the syllabus provides much more than kicking and punching. Fitness and confidence is combined with developing social awareness (personal safety, anti-bullying etc) and positive self-belief but with a strong focus on fun and personal development. 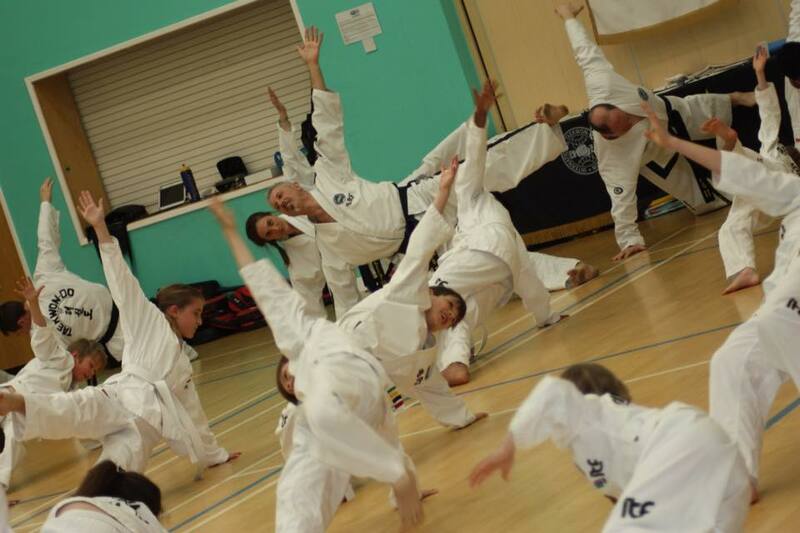 The tag grading system breaks down the ITF 'yellow belt' grade syllabus into digestible chunks. This helps the junior student to remain motivated by demonstrating progress at termly gradings. 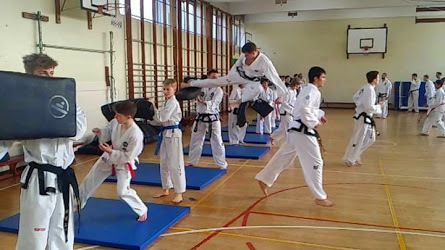 Moreover it allows them time to develop the required physical and mental foundation which will allow them to obtain the standards required to progress up the color belt grades. 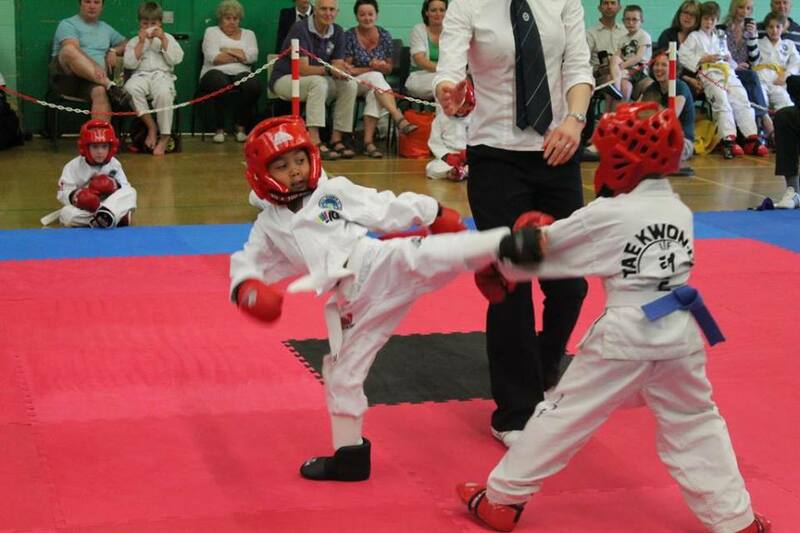 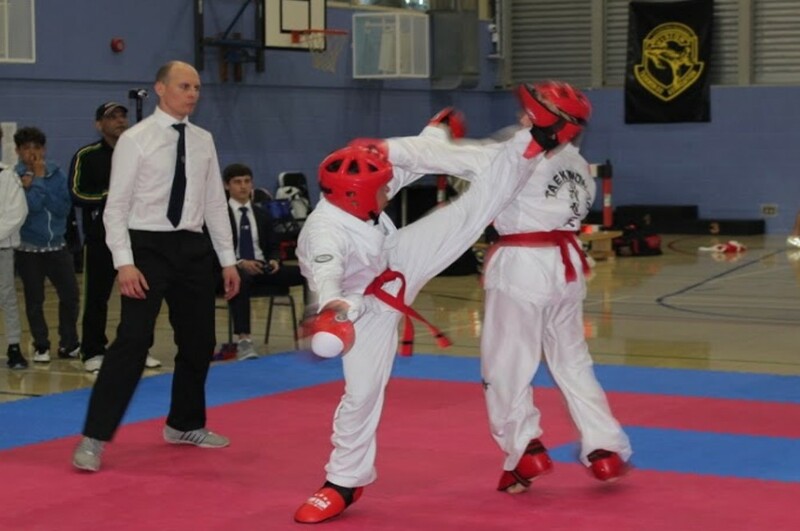 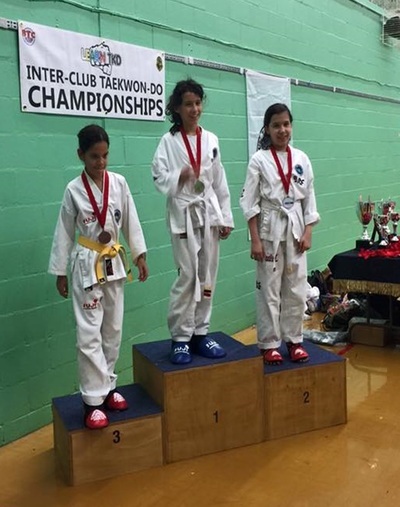 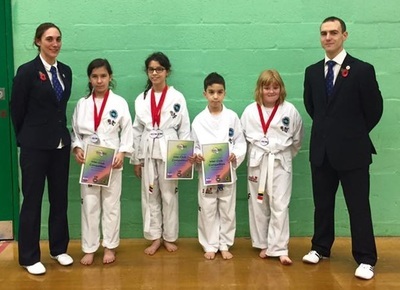 Children are encouraged to participate in competitions for both patterns and sparring. However, sparring is always strictly controlled by the instructors and is "semi-contact".